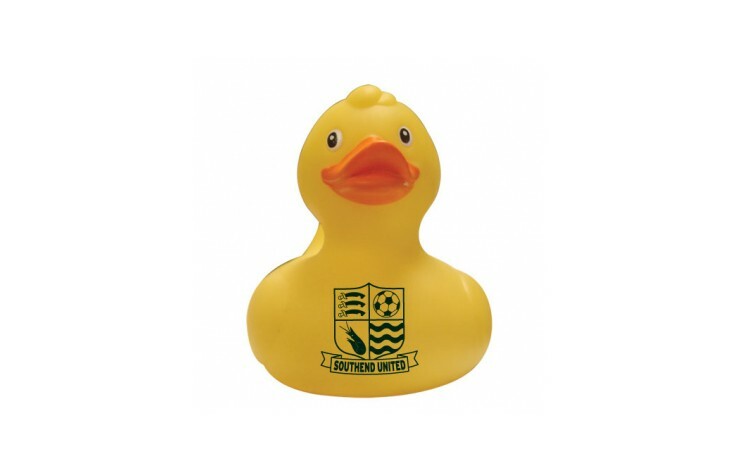 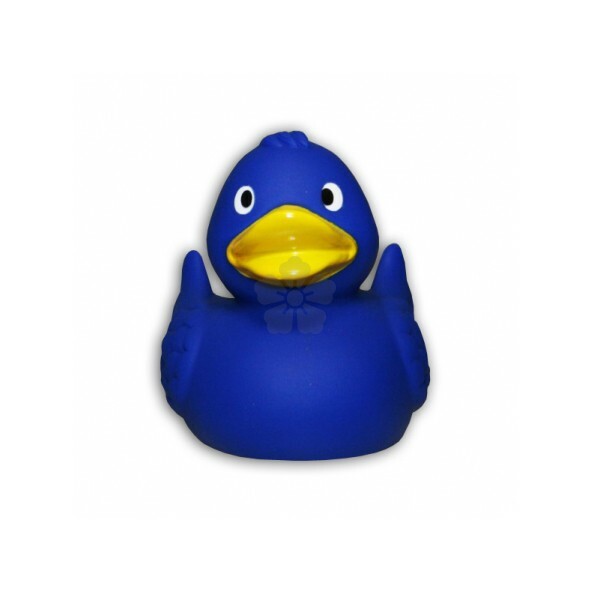 Rubber ducks are the perfect promotional product! 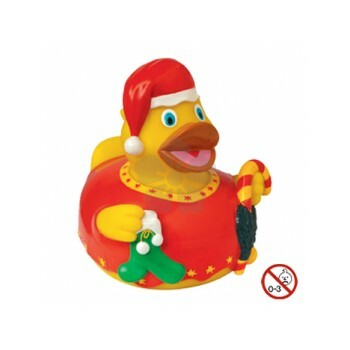 This classic rubber duck floats on water and squeaks when squeezed. 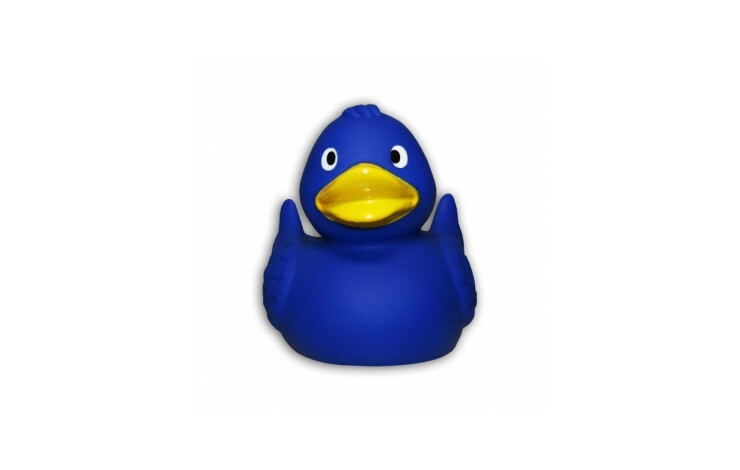 Custom printed with your design to the chest. 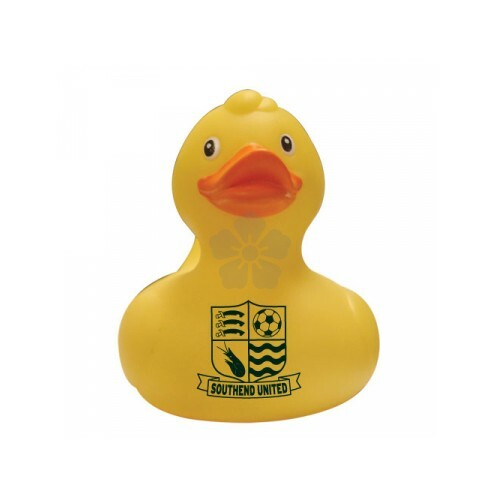 Various other sizes and Themed Ducks available POA. 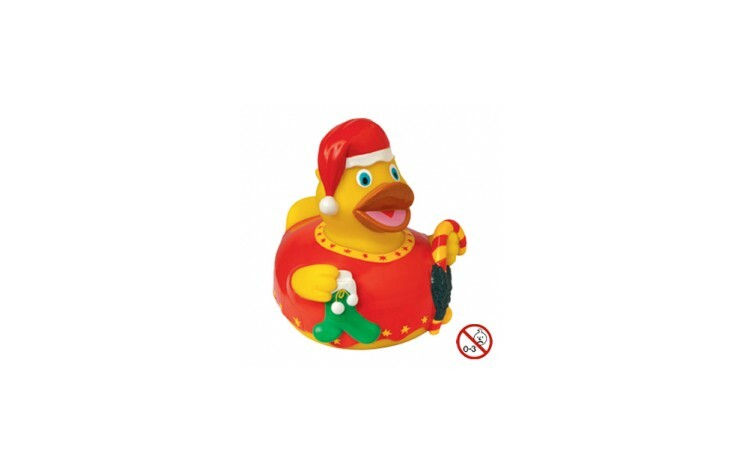 Floats in the bath and squeaks when squeezed.